Old village built on a rocky ledge with several streams and rivers running through it , the Ciuffenna is its main river. Walking through the streets of the centre you can see how the village’s life has always been linked to this river. The main road passes over a bridge and there is also a mill with stone millstones for grinding different grains from the surrounding countryside. At the top of the village there is the parish church of Maria Assunta, mentioned and documented since the 13th century and enlarged in the 14th century. It incorporates one of the wall towers of the village. The lower part known as the “FONDACCIO” contains the oldest residential buildings connected by little streets, steps, little squares and covered passages giving the village a timeless atmosphere. 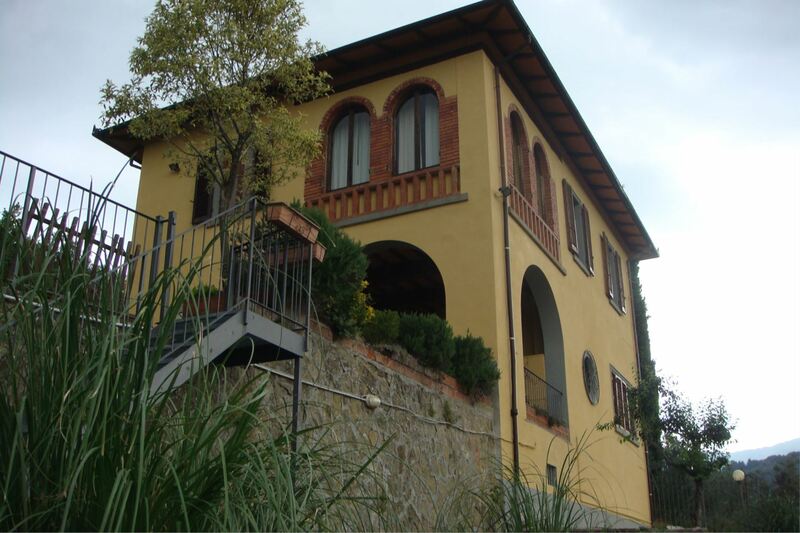 Inside the village there is the museum dedicated to Venturino Venturi which houses important works by the artist in an excellently restored building. 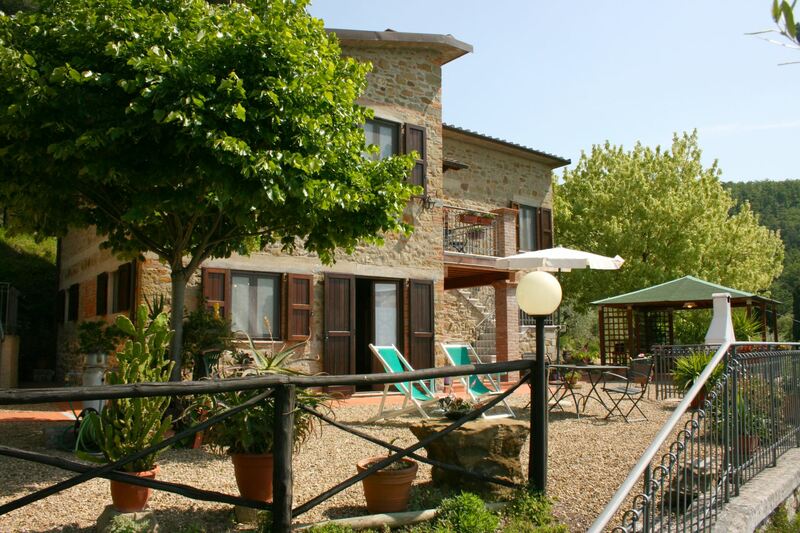 The beautiful Pieve of Gropina is just outside the village, surrounded by a small cluster of houses. 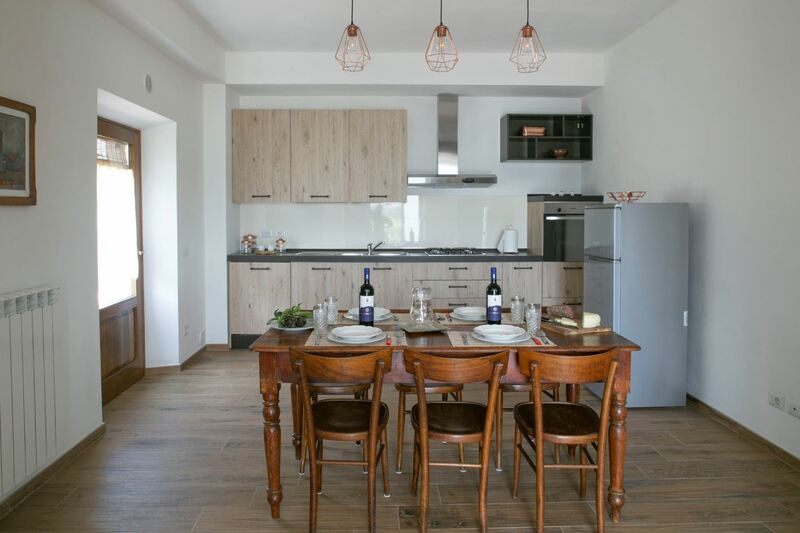 Villa with private pool for 4 people in a panoramic and quiet position. 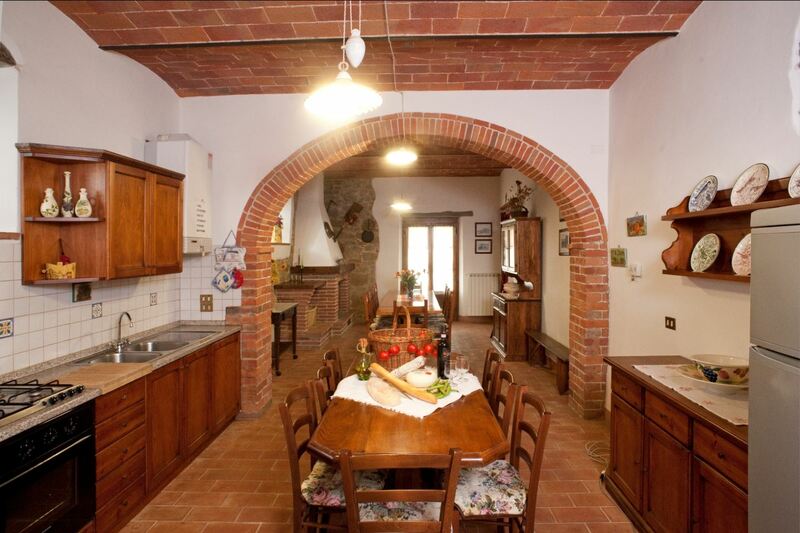 San Giustino Valdarno is 1 km away. Pets allowed. Free Wi-Fi. 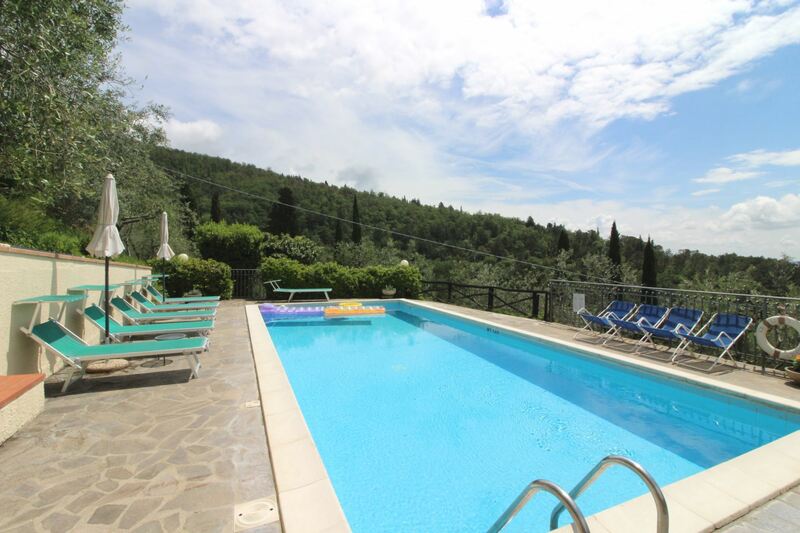 Villa with private pool for 6 people, situated in a really panoramic position close to San Giustino Valdarno. Pets welcome, free Wi-Fi access. 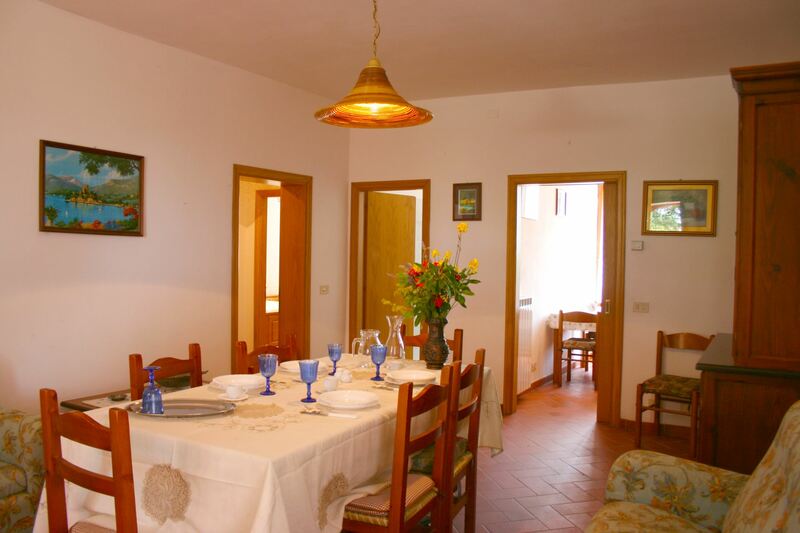 Villa for 8 persons with private pool. 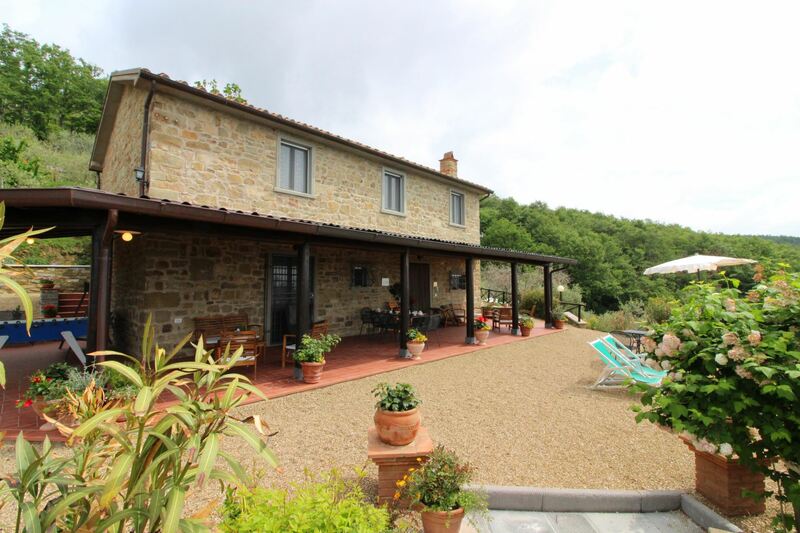 Located in a hilly and panoramic position near the small village of Loro Ciuffenna, in the Valdarno. Wi-Fi included in the price. 60 km from Florence. 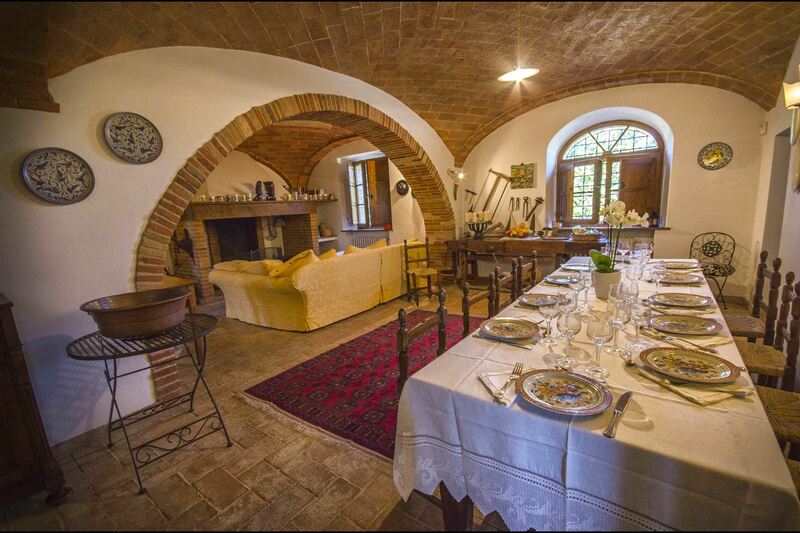 Villa with private pool for 10 people, situated in a really panoramic position close to San Giustino Valdarno. Pets welcome, free Wi-Fi access.